Oldham Theatre Workshop | Winning Performance! OTW Alumni Rob Mallard won the ‘Best Newcomer’ award in the prestigious British Soap Awards 2017. 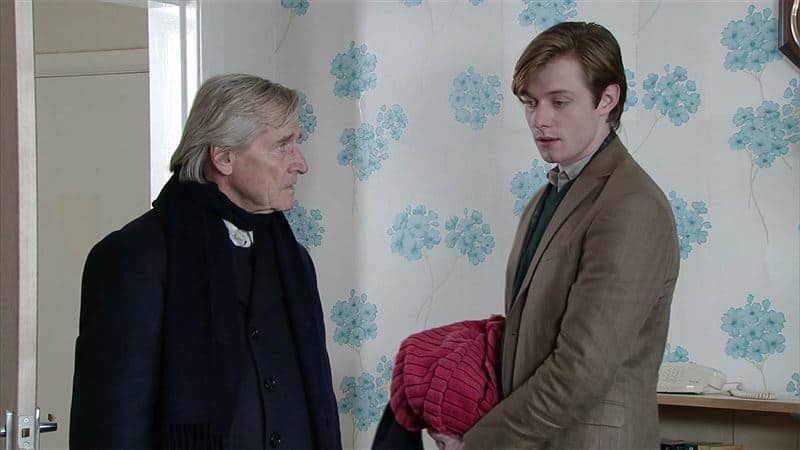 Rob defeated strong competition from the likes of Hollyoaks star Duncan James and Emmerdale actress Sally Dexter, plays Daniel Osbourne in the Weatherfield soap and won his accolade for his layered and deep performance of the complex character. Rob played a number of roles at OTW including the leading role in our production of ‘The Split Second’, a play exploring issues surrounding new drivers and has been created with the help of Oldham Theatre Workshop, Oldham Youth Council and the Every Life Matters: Chris Dale Campaign. One Response to Winning Performance! Well done Rob a well deserved accolade I hope I can be as good as you one day !